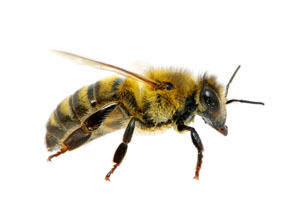 When using any method of bee control it is necessary to know effective application strategies as well as the limitations and dangers associated with each method. Special licenses might even be required to treat the infestation. The only way to really get rid of bees is to remove the hive completely. This task is best suited for a trained professional for safety and efficiency reasons. Give us a call today.